♦Professional Manufacturer on Slid Control ! ♦Experience Engineer for Drilling Mud Process! 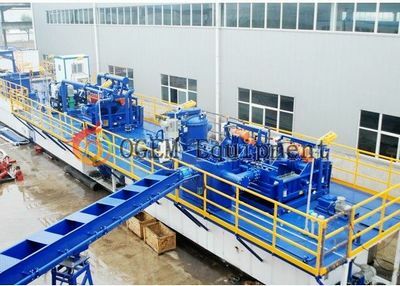 ♦ALL OGEM equipment will have one year guarantee for free! Mud process system can be widely used in many industries. Including O&G drilling, HDD or trenchless, CSM exploration, shielding, pilling, underground industry, tunnelling, mine exploration, etc. Usually, drilling mud process system will include shale shaker, mud cleaner, decanter centrifuge, centrifugal pump, mud mixing pump, degassers, mud agitator, mud tanks, etc. OGEM will design optimal system for certain client as per actual working condition. 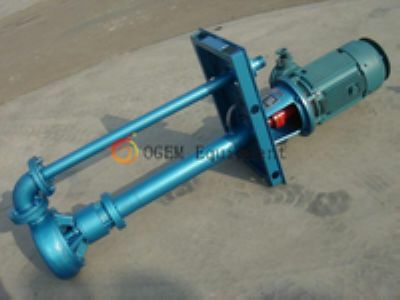 shearing pump, degassers, flare ignitor, mud tanks, whole drilling mud process system, etc. rig matting, pipeliens, piperack etc. As well as high pressure BOP hose, rotary/drilling hoses, choke and kill hose, high pressure flexible hoses, flanges, unions, etc. Separation for mining exploration, etc. ♦Before service: According to client requirements, OGEM will provide optimal solutions at earliest time. ♦After service: All OGEM equipments will have one year guarantee after commissioning date except wearing parts and illeagle operation. ♦Commissioning: As per user demand, OGEM can arrange engineer do 1st commissioning for free. We can also provide training courses to client staff. ♦Emergency solution: The time to client job site depend on visa issuance. Anyhow, we will do our best to solve emergency as soon as we can. ♦Sapre parts supply: OGEM have considerable stock to stare various spare parts. This guarantees the spare parts can be sent to the clients in time. Any requirements, please contact with us freely! 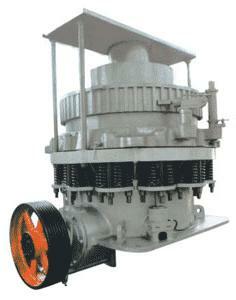 Need any lateast news about the Hydrocyclone desender or other oilfield equipment, please enter in our website. WELCOME!! !